As a mom, with lot of things at home and even working full time, do you really have time to pay attention to your skin? With me, the truth is that the time I spend for myself is very limited with the birth of our son. Unlike few years ago, nowadays I want to use really powerful and effective beauty care products that I can use easily to care my skin. That is why I like to introduce Mineral Water Spray from Royal Canadian Laboratories as it is a best Mineral Water Spray for anyone including busy moms who run after their kids without much concern for weather conditions. You already know how water is important to our life including hydrating our skin. With added minerals which are essentials for protecting our skin, mineral water sprays play a major role in keeping our skin fresh and healthy. Mineral water spray helps our skin in different ways including cooling, refreshing and soothing our irritated skin. If you use a best Mineral water spray, it provides essential minerals like iron, calcium and magnesium for our skin. 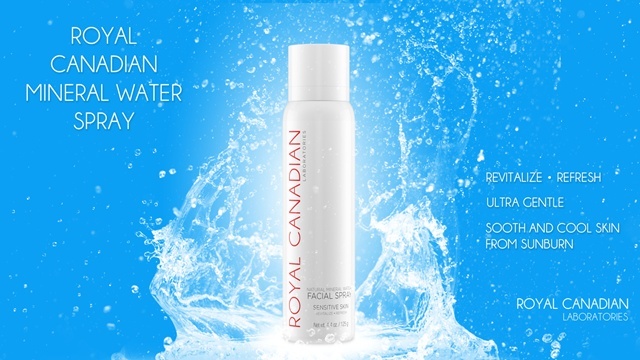 Royal Canadian Mineral Water Spray comes in ‘on the go size’ and helps to refresh you at any time anywhere. With all the essential minerals included, it has the ability to refresh you in hot weather or after a tiresome day by simply spraying it on your face. There are many details and benefits to check about this Mineral Water Spray. 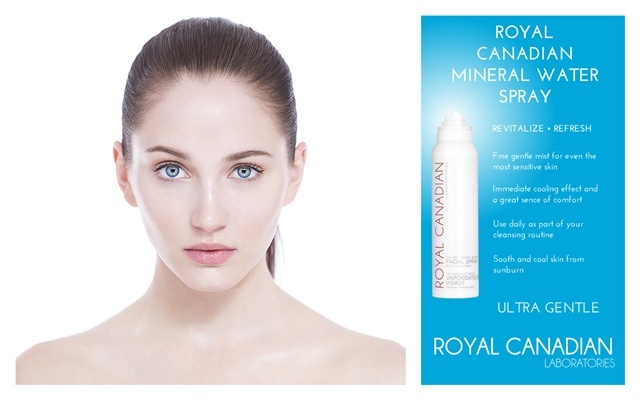 By visiting www.royalcanadianlaboratories.com ,you can easily read benefits of Mineral Water Spray and how to use it on the best way.